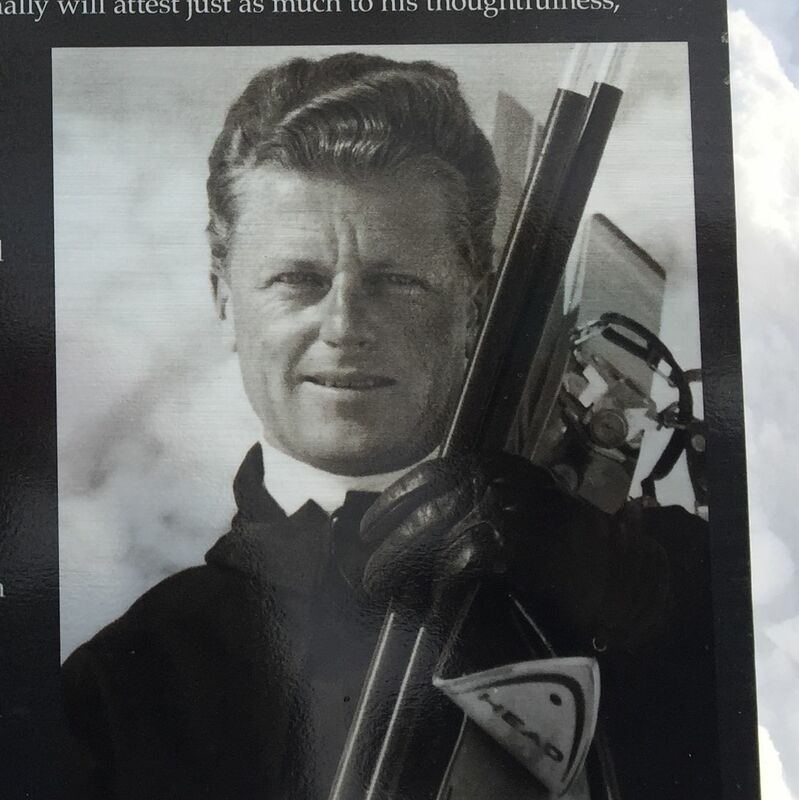 Whether you're a never-ever or have been on the slopes your whole life, a little bit of instruction can go a long way. 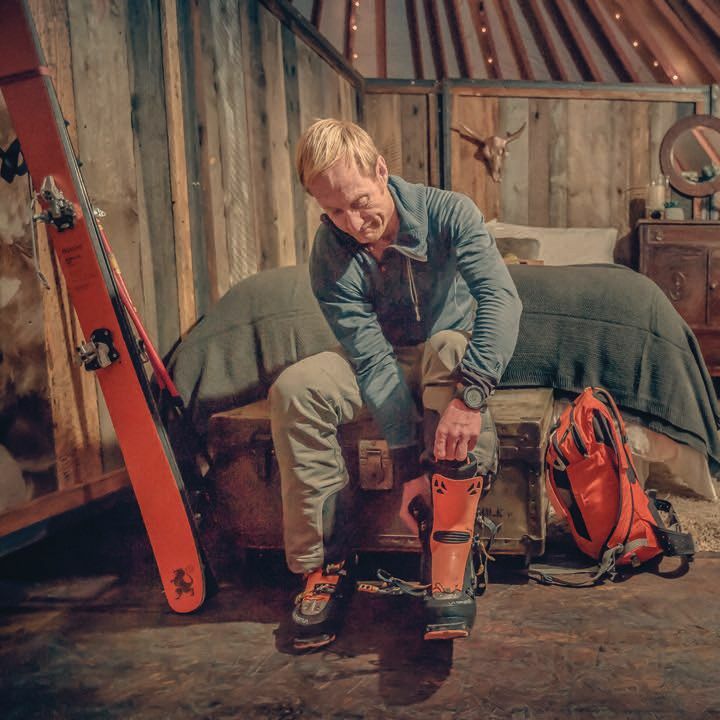 Looking to ski or ride the gnar? 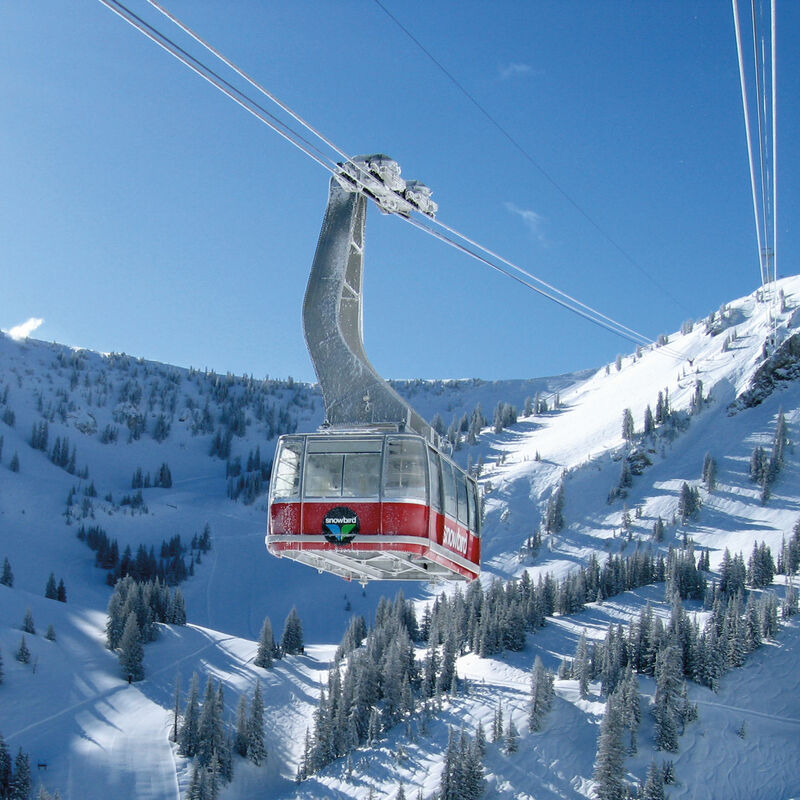 Following are our favorite steep and deep runs at Deer Valley and Park City Mountain. 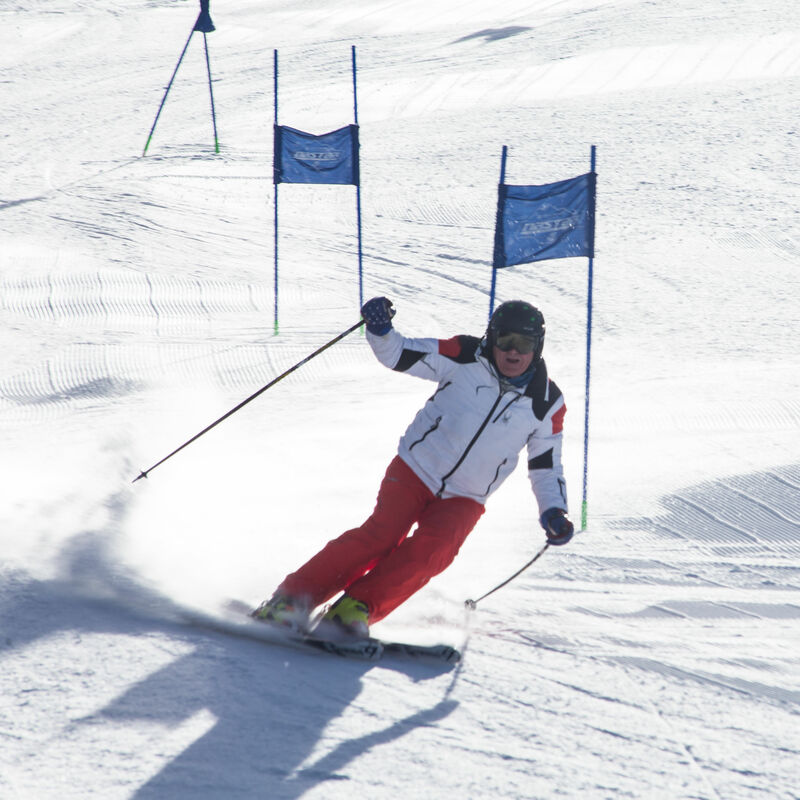 The resort welcomed skiers back for the 2017-18 winter season. 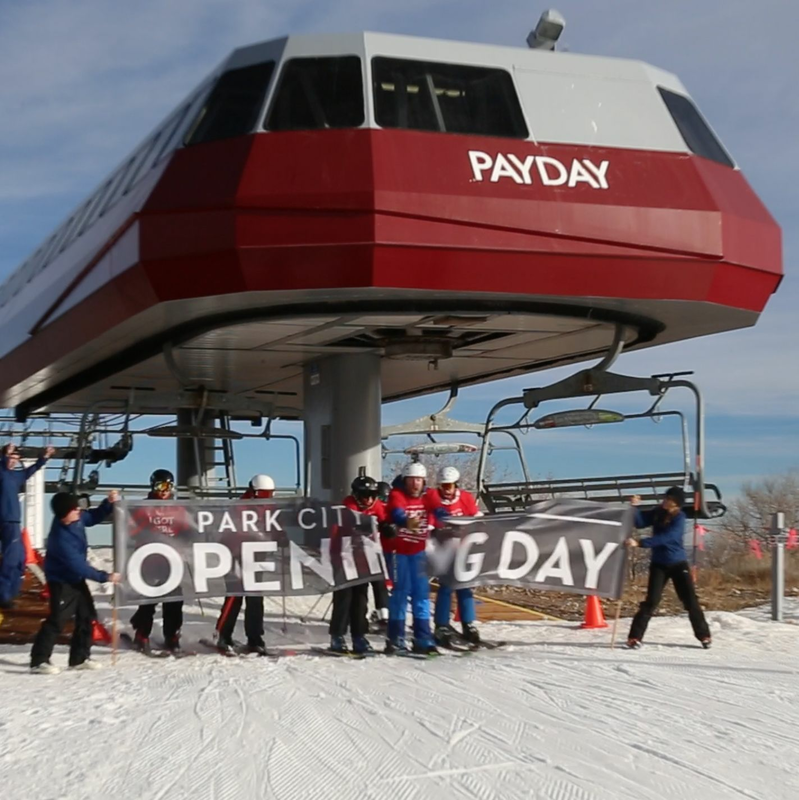 Skiers and riders kick off the season at the largest resort in the U.S. 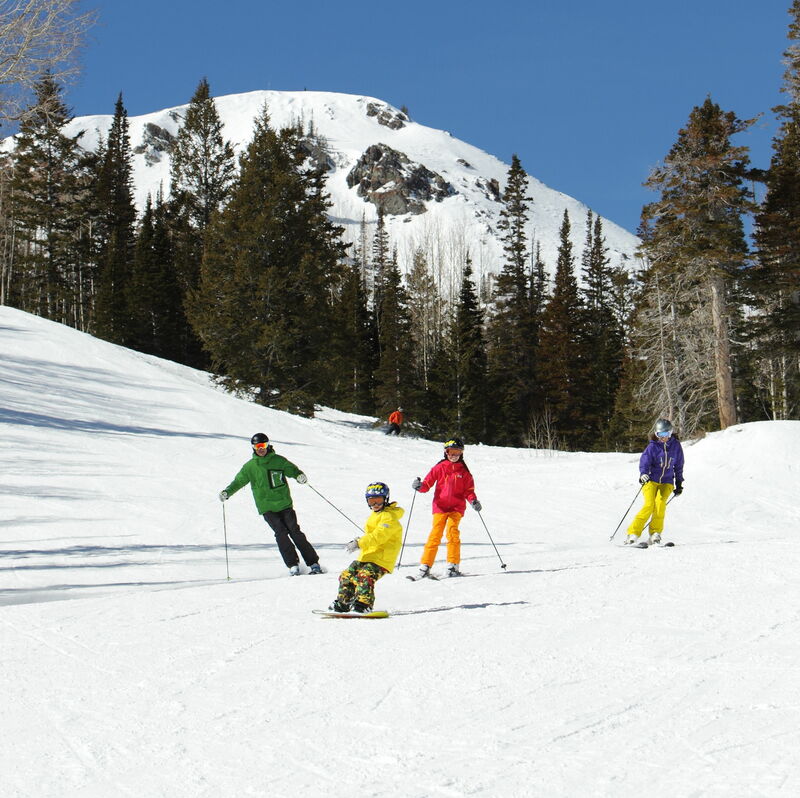 The resort is welcoming mountain guests with special promotions for the early season. 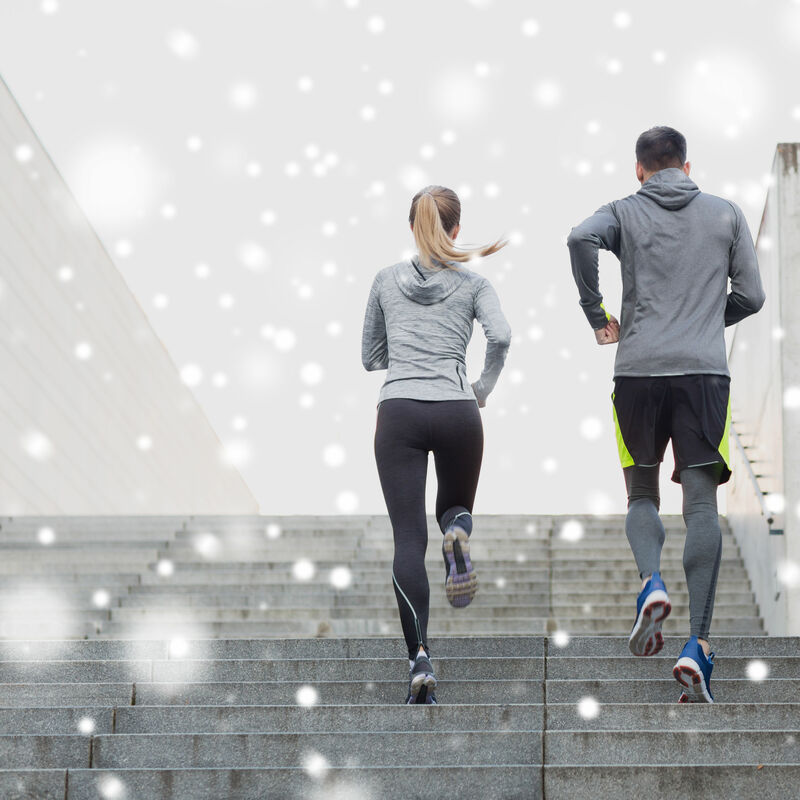 Be ready for a full day of skiing or snowboarding the first day the resort opens with these essential exercises. 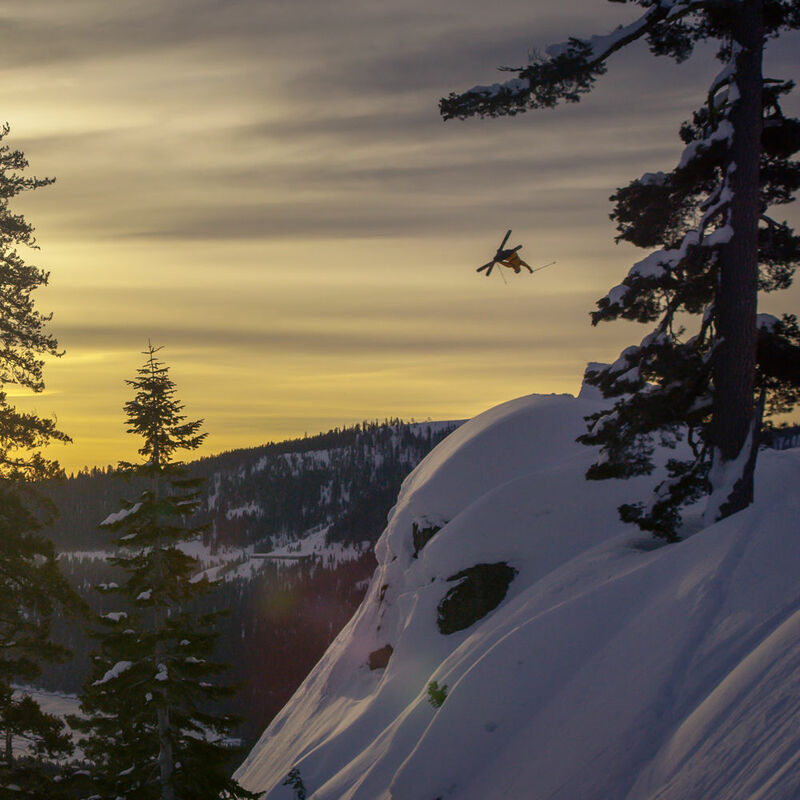 Catch the new feature length ski film from Matchstick Productions in Park City from October 6-8. 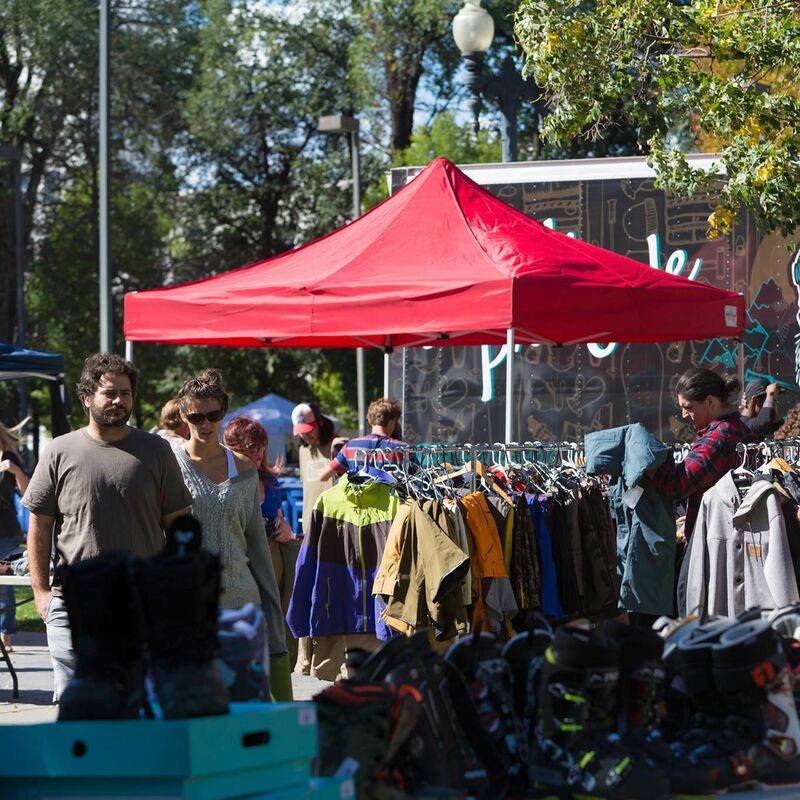 The early bird gets the best ski and snowboard equipment during swap meets from September to December. 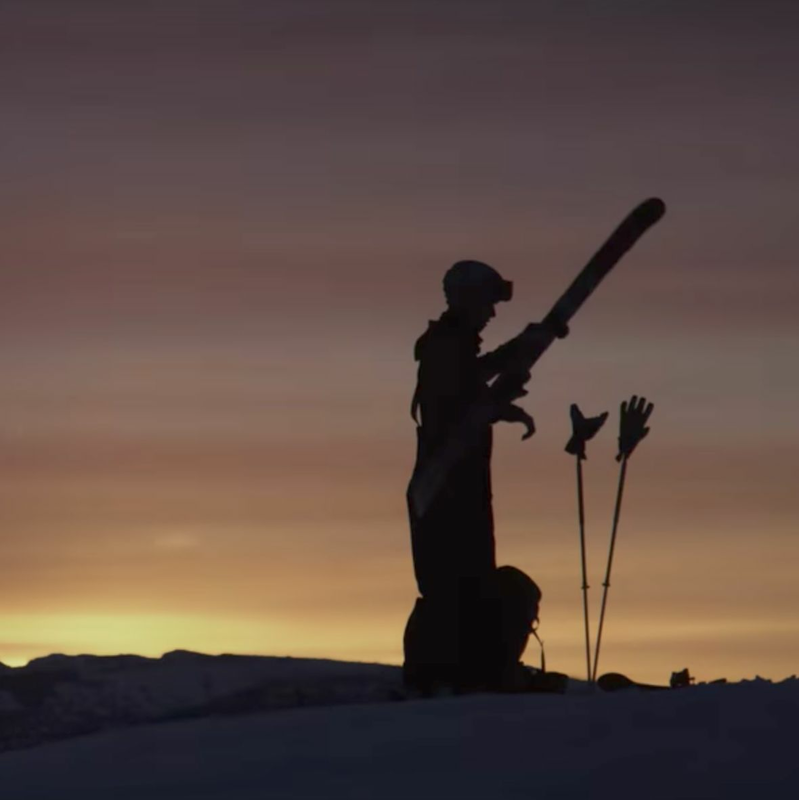 The first crop of ski and snowboard films is already hitting Utah. Post-season depression setting in? Have no fear, the lifts haven't stopped turning everywhere: the 'Bird is still open for business. 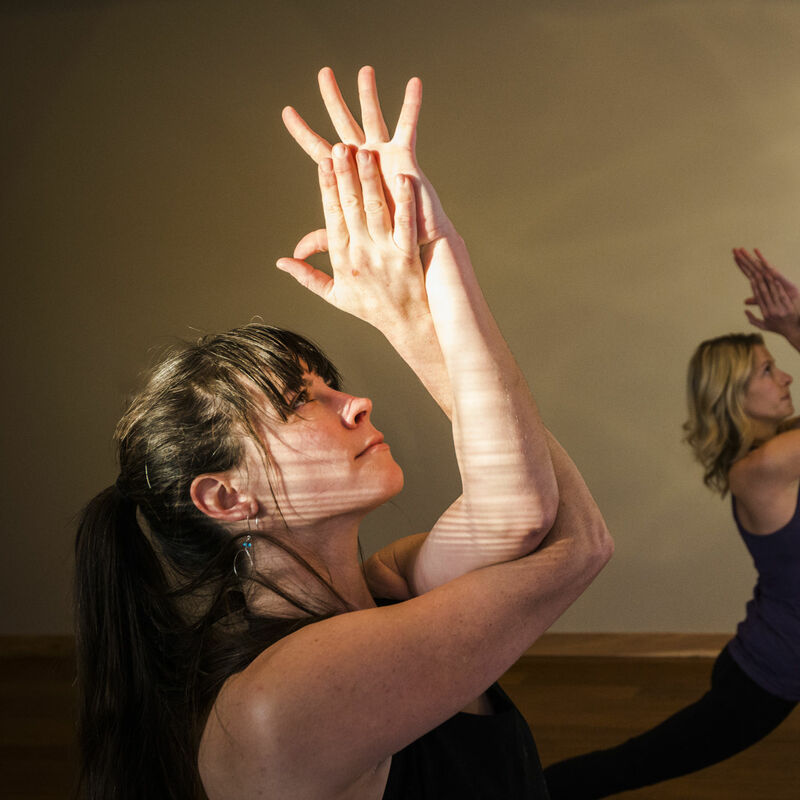 Try these stretches out and improve your performance on the mountain. Planning for next year early? Secure the cheapest price by picking up your Epic Pass for the 2017-18 season now. 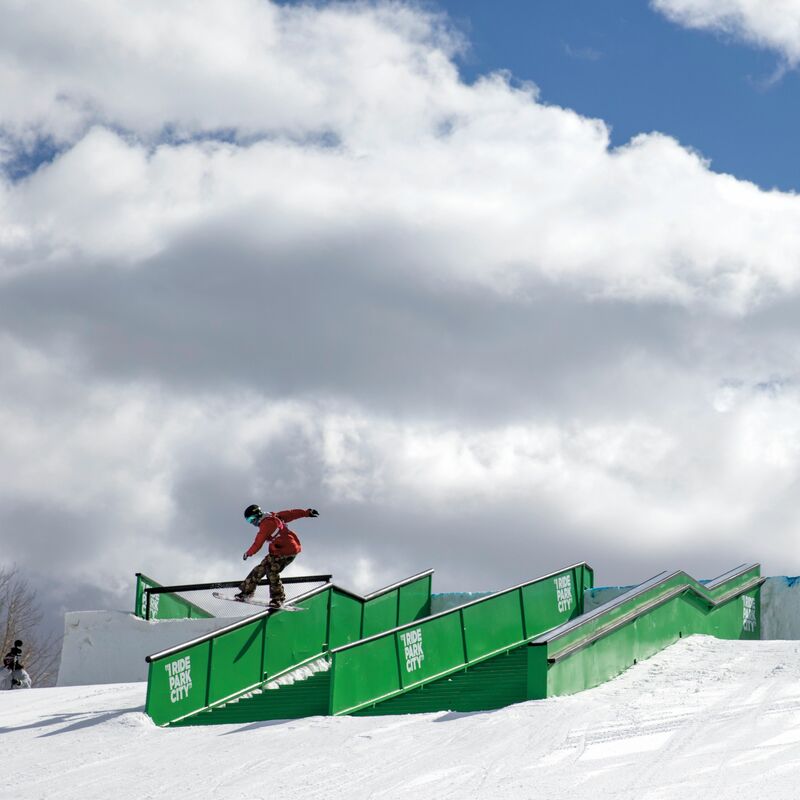 Where to get your jib on at Park City Mountain Resort. 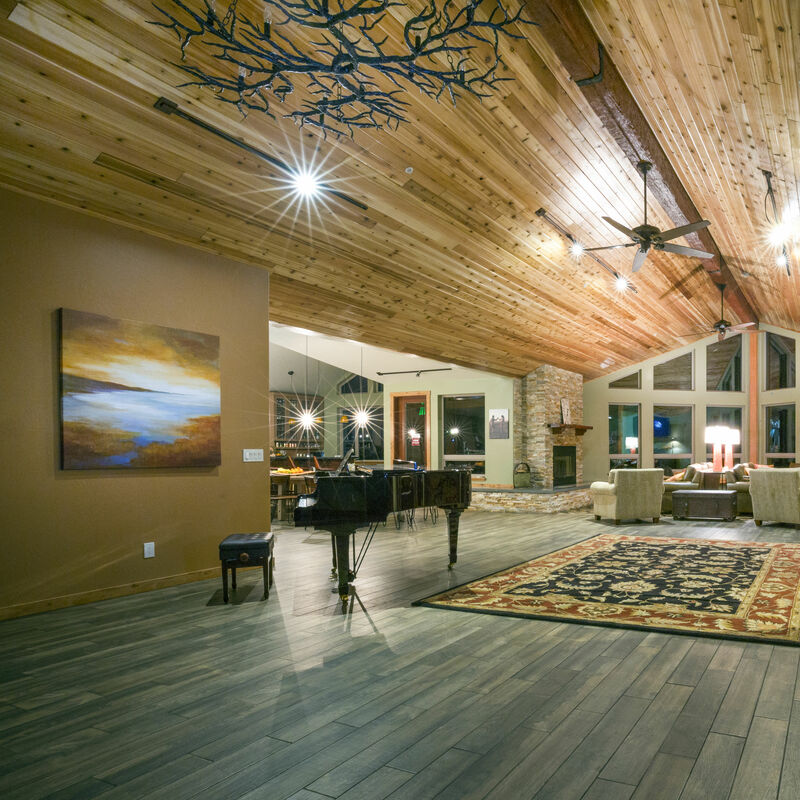 Nevada's only helicopter skiing operation recently opened this beautiful lodge in the remote and pristine Ruby Mountains. 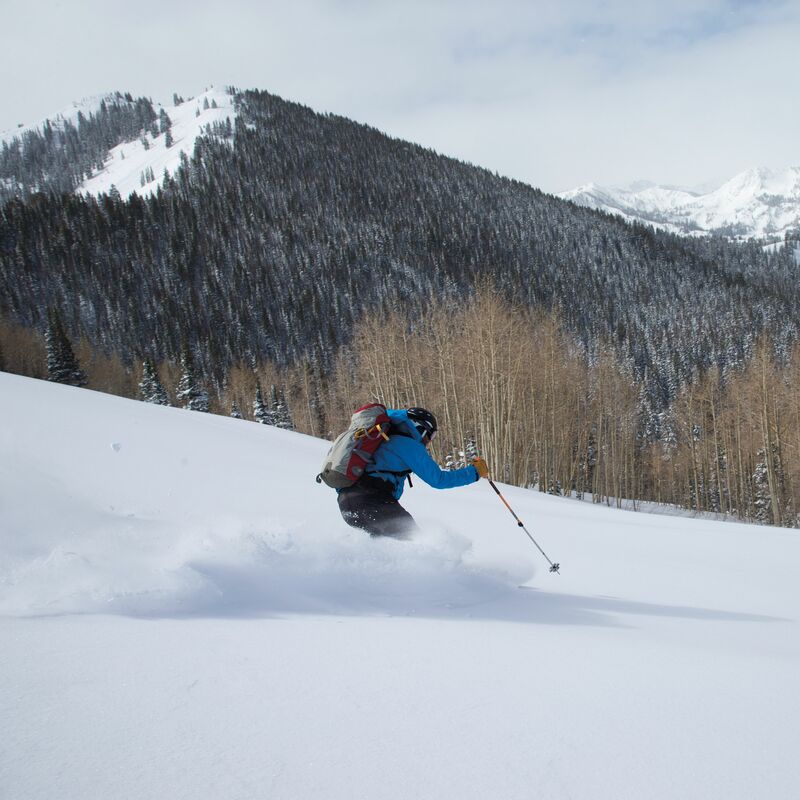 A backcountry resort three times the size of Silverton has opened in northern Utah. 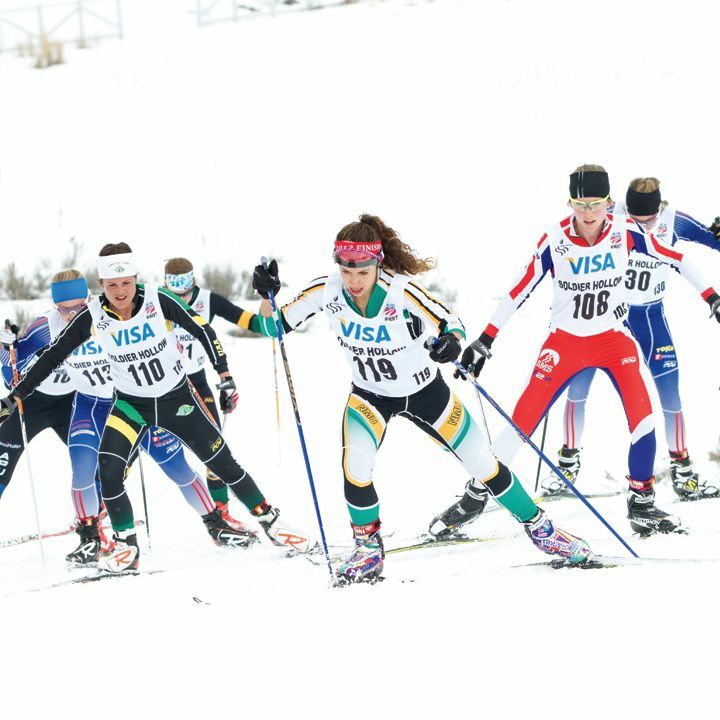 Park City and the Heber Valley play host to one of ski jumping and cross country skiing’s most important events. 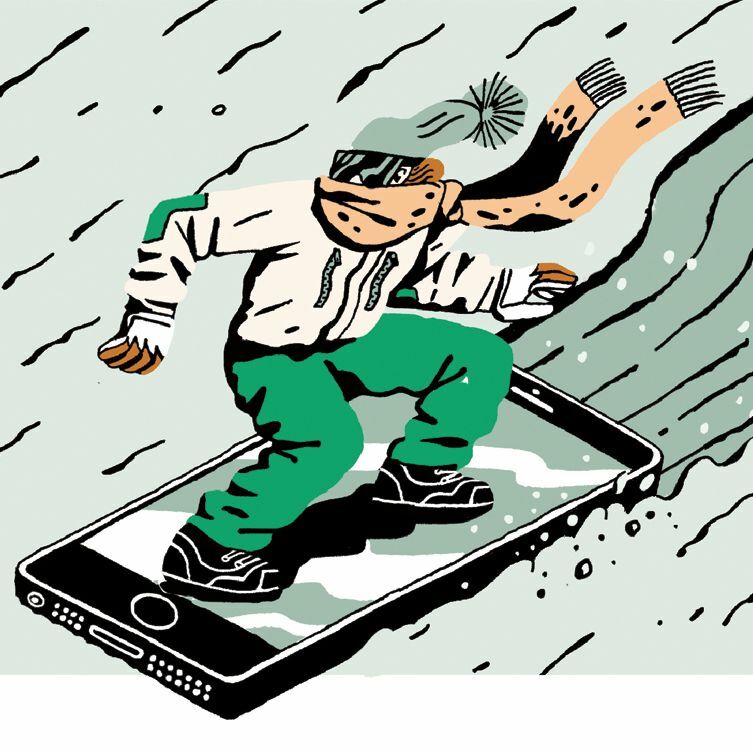 The smart(phone) way to navigate the US’s largest ski and snowboard resort.